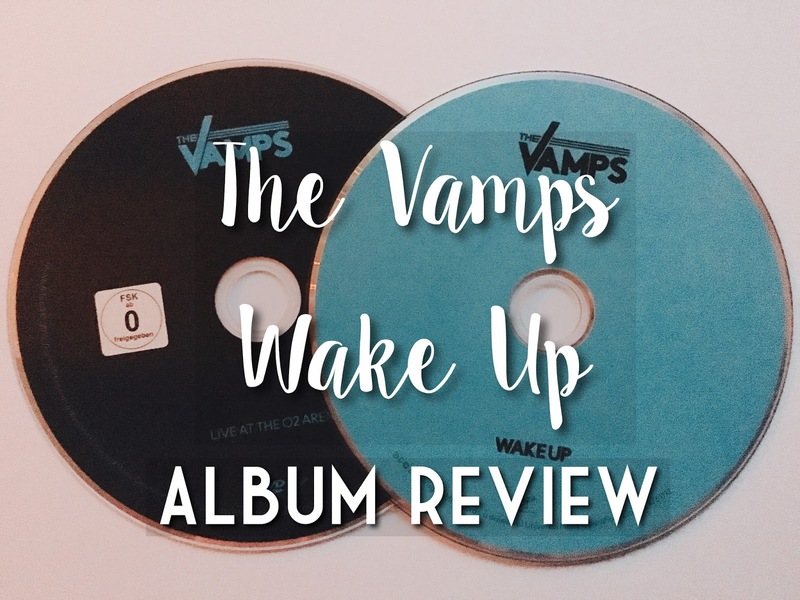 Recently I have been loving The Vamps latest album, Wake Up, so I thought I would do a review for you all. The title track and first single released from the album, Wake Up is one of my favourites. It is catchy, feel good and the perfect way to start the album. Wake Up is followed by Rest Your Love, their latest single. Volcano, the third track features Silento (yes, that is the guy who sings 'Watch Me Whip, Watch Me Nae Nae). I wasn't sure I how I felt about this at all but I think it has grown on me and I find it quite hilarious to be honest. Million Words is beautiful slow song featuring only a guitar and Brad's breathtaking vocals. He performed this at their Manchester fanfest I was lucky enough to attend and it was an amazing moment. 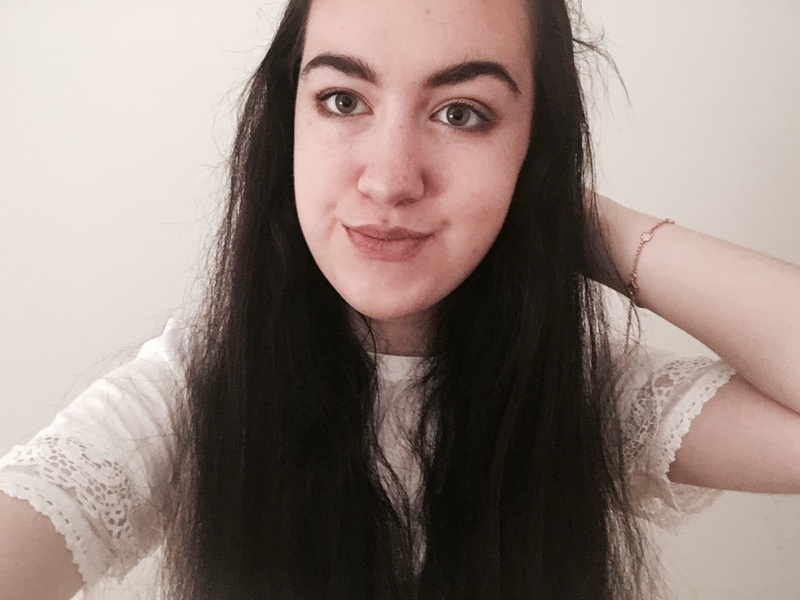 Other favourites on the album include Be With You - another song they performed at the fanfest which is amazing live, fan-favourite Cheater and Worry, a song I really hope they decide to do on their tour next year. I think Worry could be like Risk It All from their debut album - a song which is really powerful live. Wake Up has to be one of my favourite albums to be released this year and I definitely recommend you take a listen. I can't wait to see the songs off the album I haven't seen live yet at their tour next year. I love The Vamps and their albums just keep getting better and better. My favorite songs are cheater and rest your love, but they are all amazing! Lovely post! My friend loves the vamps I bet this would of made a great present!